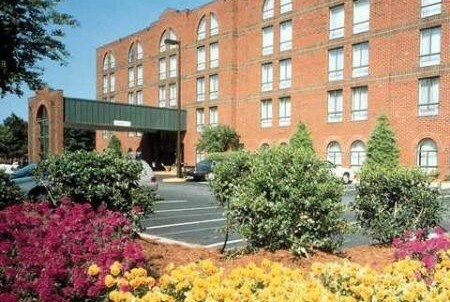 The Embassy Suites Williamsburg is the areas only full service all suite hotel. Each suite has a private bedroom with two double beds or king bed and spacious living room. 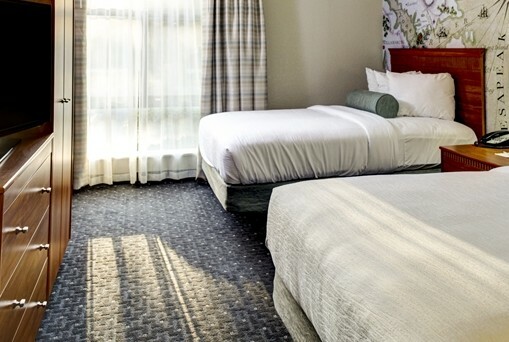 All suites include two 32″ HDTV’s, a refrigerator, microwave oven, coffee maker and dining table. Golfers will enjoy complimentary cooked to order breakfast each morning and a complimentary cocktail reception each evening. 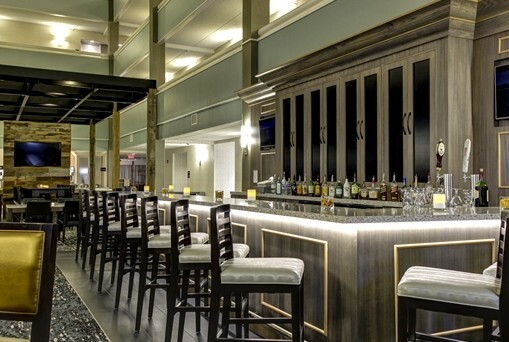 The Embassy Suites is conveniently located less than 20 minutes from most area courses and less than 10 minutes from Colonial Williamsburg’s Historic Area, great dining, shopping and more.